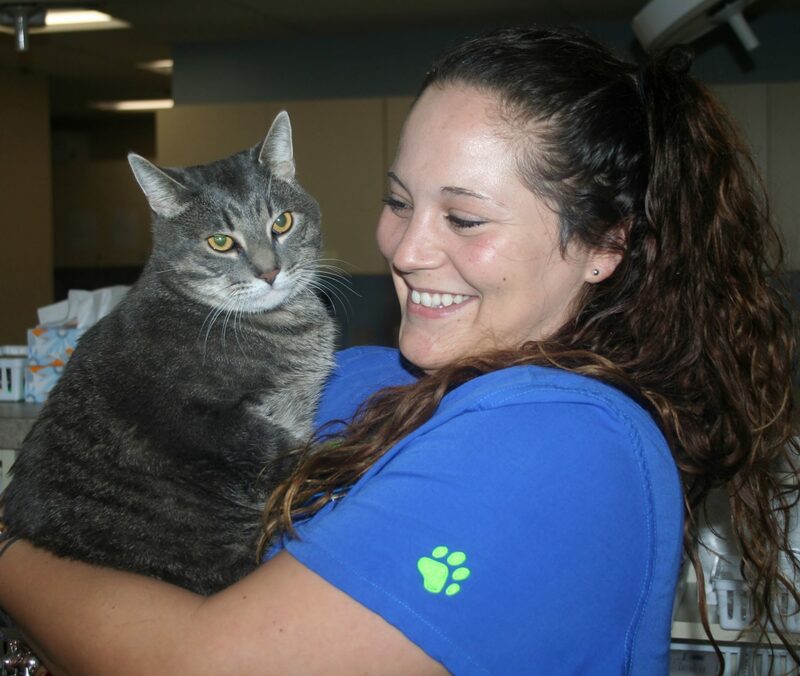 Adrianne is a Client Service Representative at Glove Cities Veterinary Hospital. She grew up in Saint Johnsville, NY, and moved back to the area in 2015. She resides with her two cats Murdock and Maverick. Her hobbies include traveling, being outdoors and music.